Runway Rising is one of the most recognised retail exhibitions in the capital. Started by Ramola Bachchan (yes she is related to the Big B) a known name in the fashion world. 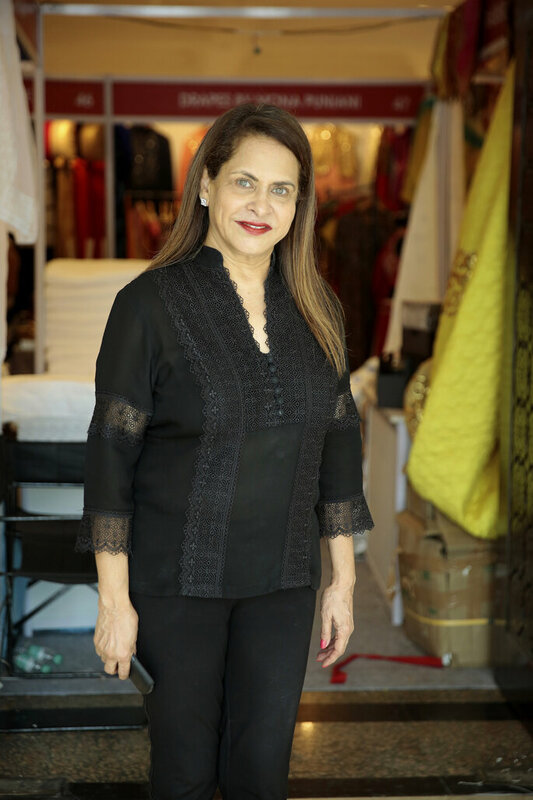 She not only launched Runway Rising but Runway Bridal, and HouseFull as well when she moved back from London after having lived there for 20 years. “I noticed that our country has a real entrepreneurial spirit and felt that a lot of young talent needed a platform to showcase themselves and that’s really how it started,” says this age-defying fashionista. In her own words, she says “oh! 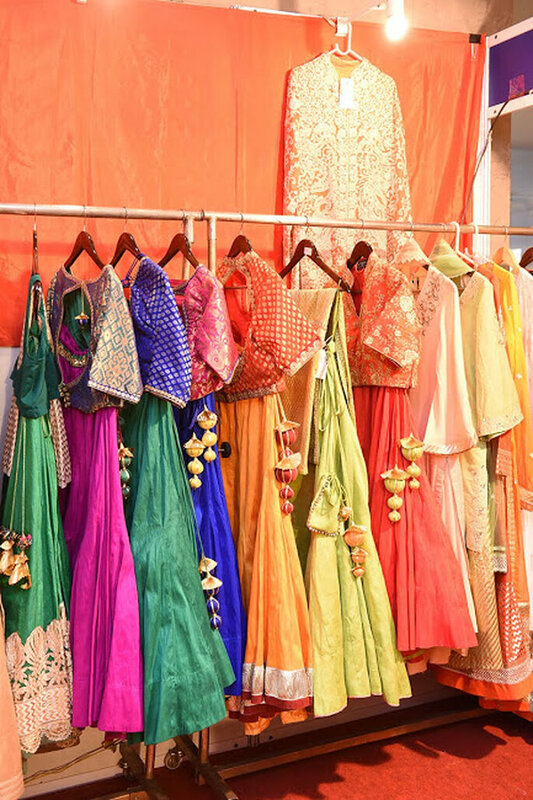 everything to fill your trousseau trunks with, from outfits for pre-wedding functions, summer must-haves, bags, shoes, jewellery and even home items.” From young designers with amazing pricing to well known established brands, everything a bride could need for her wedding, and even post her wedding is all under one roof, especially curated by Bachchan herself. If you knew her and her eye for fashion you can rest assured everything will be on point. Though for more bridal outfits be sure to check out the upcoming Runway Bridal. “Make the most of the weather, plan accordingly, you have to be indoor, think cool chanderi and chiffon. Go with what you like, wear what makes you feel good and don’t try and copy someone else. Be original! Stick to your budget, I’d like to assure brides that there are things out there that you can get within your budget and you don’t have to think in huge sums. If you really have a tight budget, you can always rent your wedding outfit, there are some really good rental companies. So don’t despair, I mean frankly feel its a bit of a waste to spend too much, I mean when does one wear it again anyway?”. 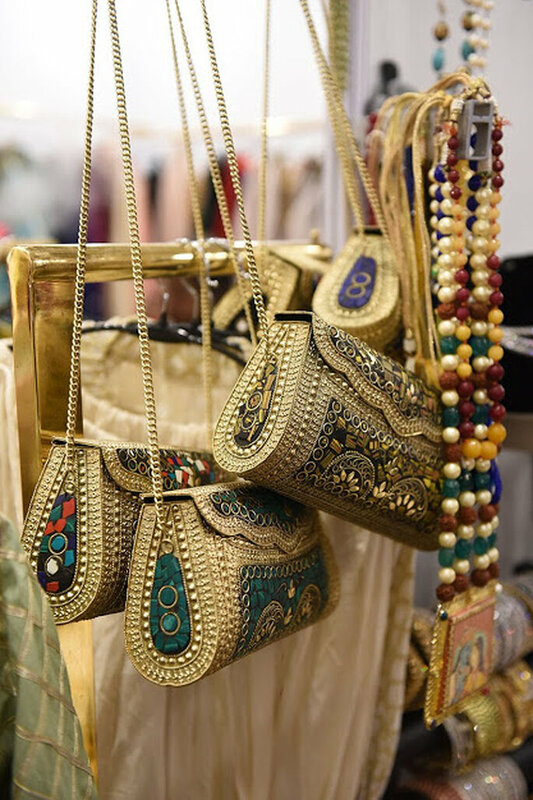 So come meet the Zankyou India team and get ready to shop till you drop at Runway Rising!